Mr. Md. Mosharraf Hossain Bhuiyan ndc is the Senior Secretary of Internal Resources Division, Ministry of Finance Government of Bangladesh. He also as a Chairman of National Board of Revenue on January 2018. Mr. Bhuiyan started his career in 1981 under the Audit and Accounts Cadre of Bangladesh Civil Service. During the early stages of his service life, Mr. Bhuiyan worked in different offices under the Comptroller and Auditor General (C&AG) of Bangladesh. In 1999, Mr. Bhuiyan was appointed as the Additional Director General (Member, Finance) of Bangladesh Water Development Board. Since then he held the position of Deputy Secretary, Joint Secretary and Additional Secretary of different ministries including the Ministries of Commerce, Education and Finance. He was incumbent to the position of Secretary in-Charge of Bridges Division under the Ministry of Communications on February 2010 and promoted as a Secretary in the same Division on July 2010. In November 2011, he was appointed as the Executive Chairman of Bangladesh Economic Zones Authority under the Prime Minister’s Office (PMO). He also served as a member of the Privatization Commission under PMO from January 2014 to October 2014. 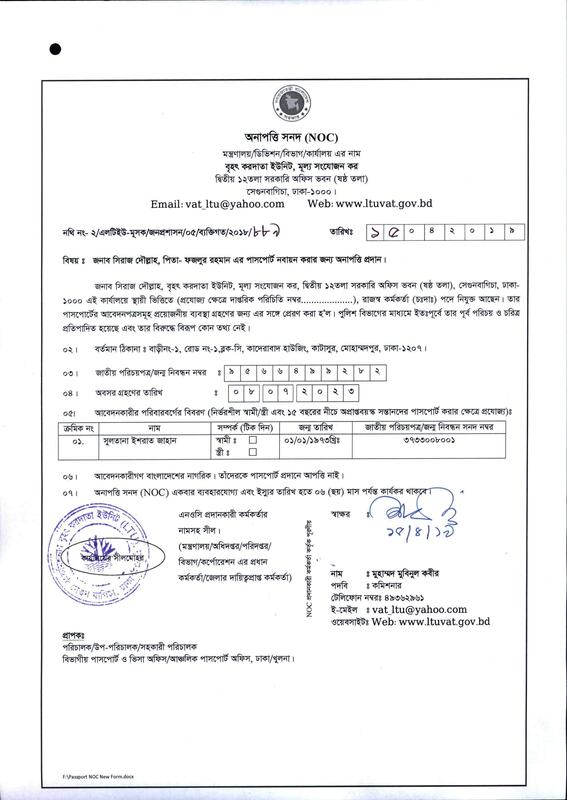 He is the Chairman of Karnaphuli Fertilizer Company (KAFCO) and has been holding the position for about two and a half years. Mr. Bhuiyan obtained his Honours and Master’s degrees in Economics with distinction from the University of Dhaka. He also obtained an MA degree in Development Economics from Williams College, USA in 1992. In addition, he took part in several significant training courses, including ‘Asia-Pacific Course on Security Studies’ in Hawaii, USA, ‘Managing at The Top (MATT)’ in Dhaka and Singapore and NDC course in National Defense College, Dhaka. Alongside his professional responsibilities, Mr. Bhuiyan is closely involved with social development activities. 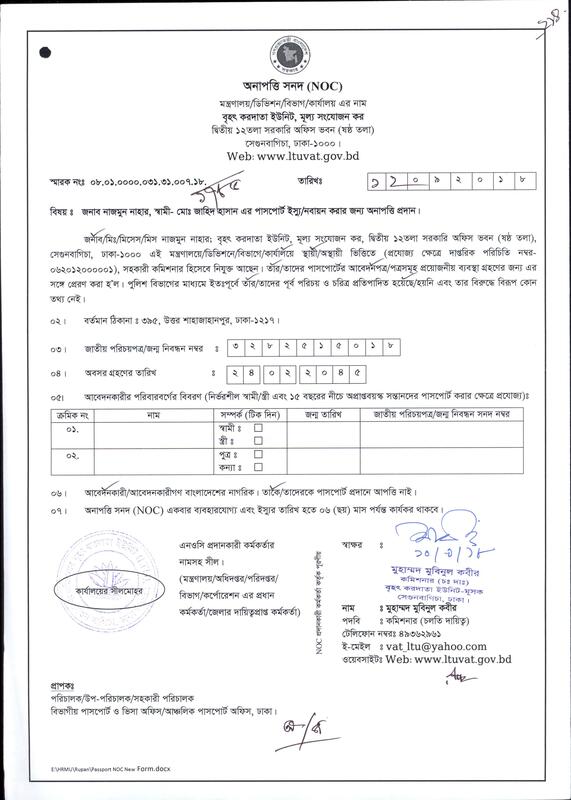 He is the President of Narsingdi Thana Jonokollyan Somity, President of Benuka Institute of Fine Arts, Life Member of Bangladesh Economic Association and Bangla Academy. He is also the Secretary General of BCS’81 Forum. Mr. Bhuiyan had the opportunity to travel to many countries across the world such as India, Pakistan, Nepal, Myanmar, Thailand, Malaysia, Indonesia, Singapore, Sri Lanka, Iran, Turkey, UAE, Qatar, Saudi Arabia, Japan, China, Hong Kong, United Kingdom, Belgium, Netherlands, Denmark, Switzerland, Egypt, USA, Canada, Australia, South Africa, Tanzania, and Ghana.